It’s the era for the star kids to enter Bollywood. From Sara Ali Khan, Janhvi Kapoor to Ananya Pandey, all of them have already made a mark while some of them are all set to make their debut in the film industry. 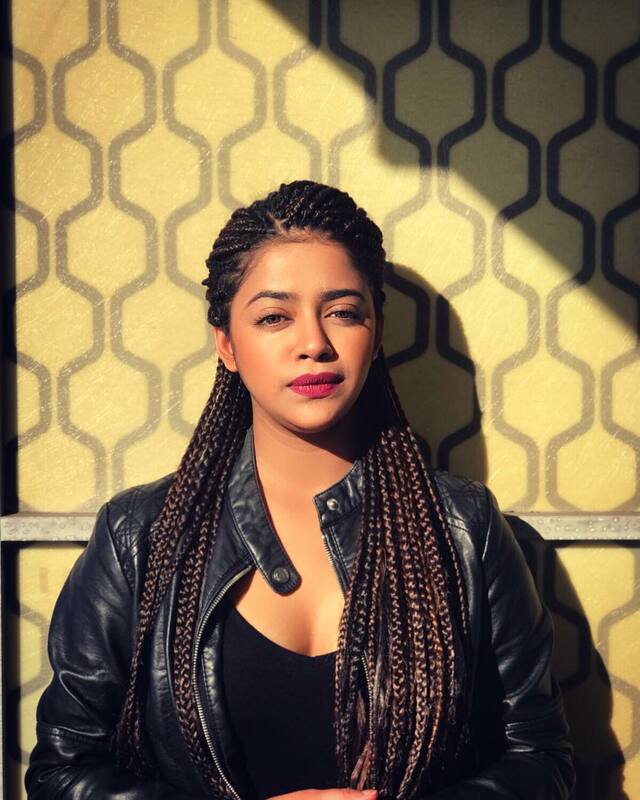 Another pretty face is all set to jump in to the film world and she is none other than Bhojpuri star Ravi Kishan’s daughter Riva Kishan. Riva is already popular on the social network with her pretty face and is now all set to enter Bollywood and has already signed her maiden film. The young actress will be seen in the upcoming film Sab Kushal Mangal and also stars Akshaye Khanna, Padmini Kolhapure and producer Pradeep Sharma’s son Priyaank. Reports say that the actress was informed about the film and Riva Kishan was quoted saying that she was travelling to Los Angeles when she got a call from the producers who wanted to meet her for a film. The actress also added that one of her father’s film films Army was also produced by Nitin Manmohan.